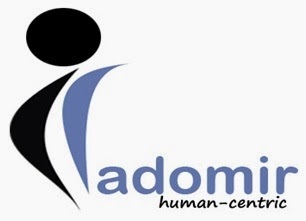 RADOMIR | Human Resources | Technology Consulting | Outsourcing : We Hiring Asst Manager SALES!!! We Hiring Asst Manager SALES!!! CTC – Rs.20,000 – 25,000/- p.m.